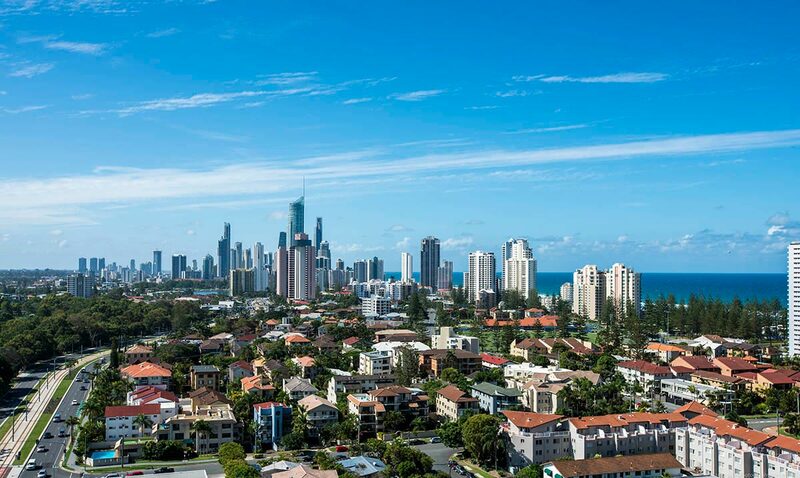 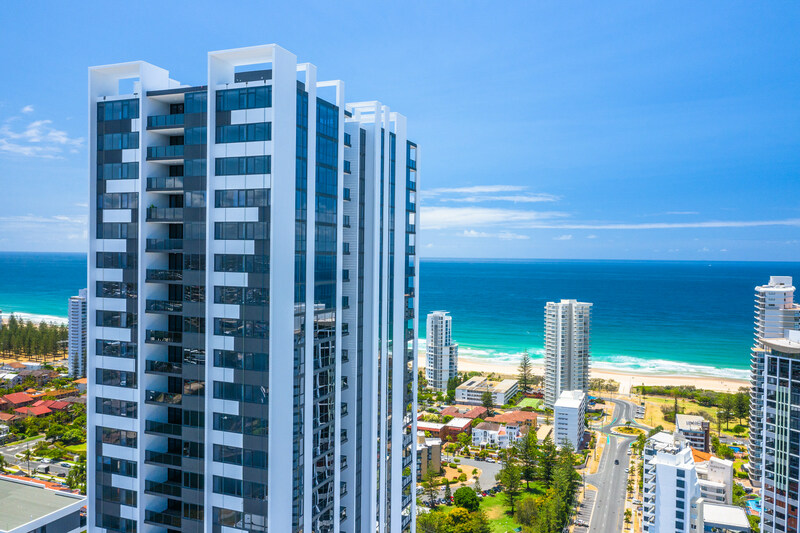 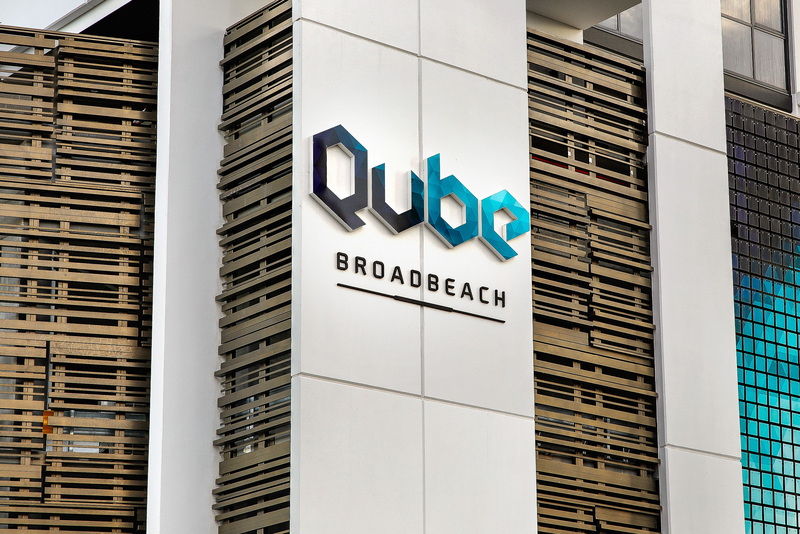 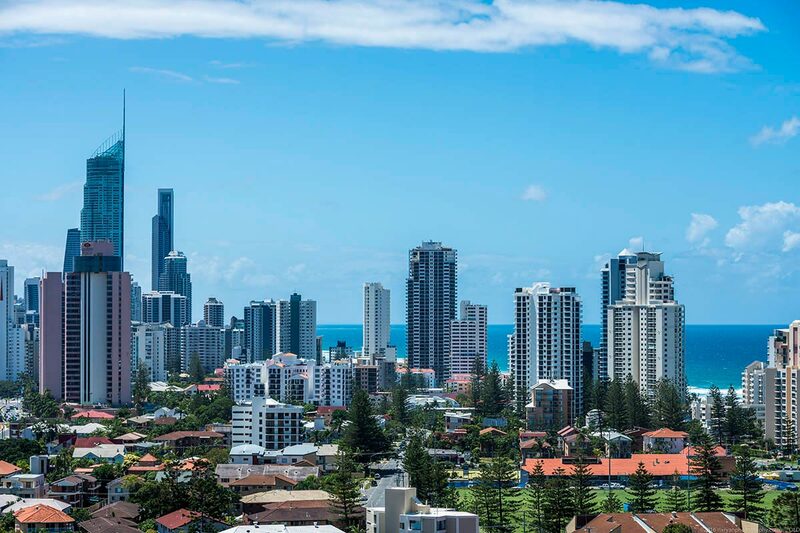 Rising 40 levels, on the corner of Queensland and Jubilee Avenues, Qube is set to create a new destination precinct for Broadbeach. 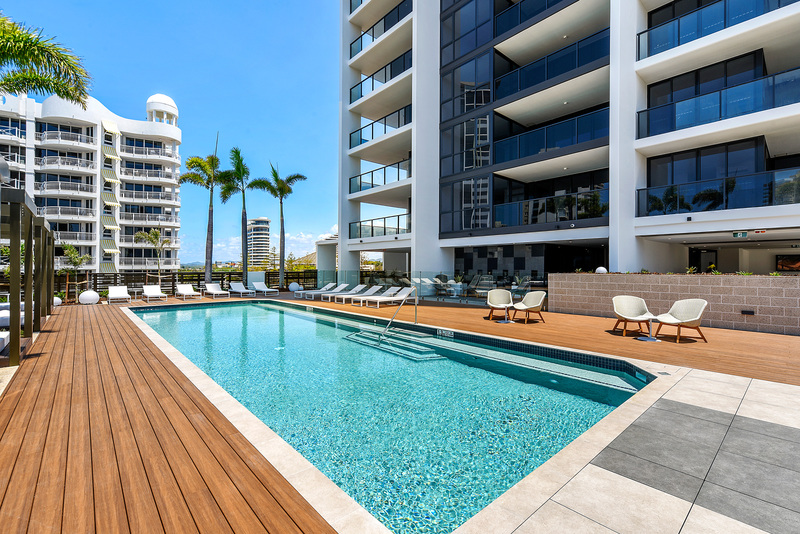 With a vibrant retail plaza, almost half an acre of unique and stylish amenities on the residents recreation deck & luxury apartments from level five, Qube is your opportunity to experience a new dimension in living. 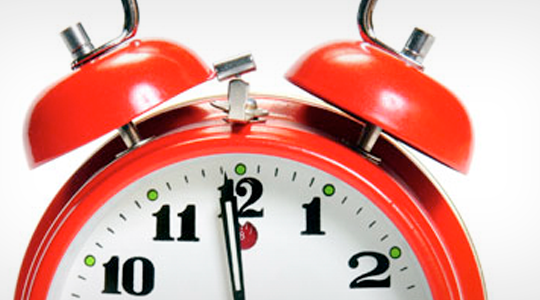 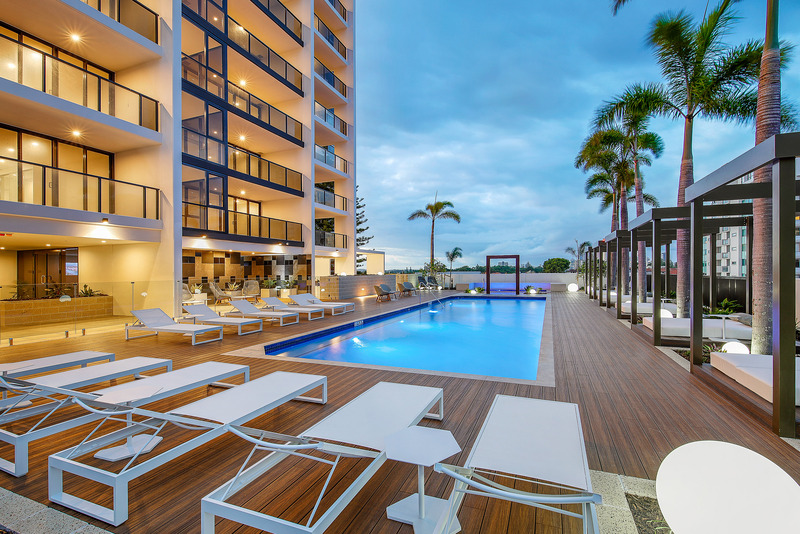 This property caters for all with 1, 2 and 3 bedroom apartments. 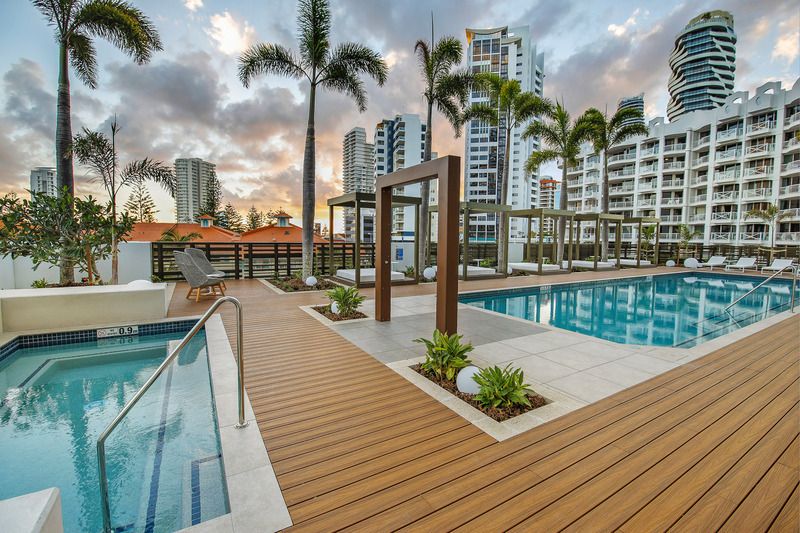 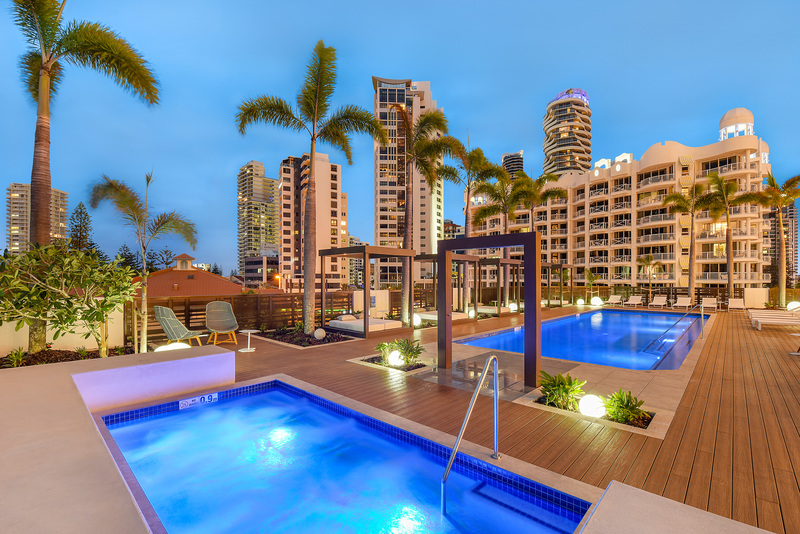 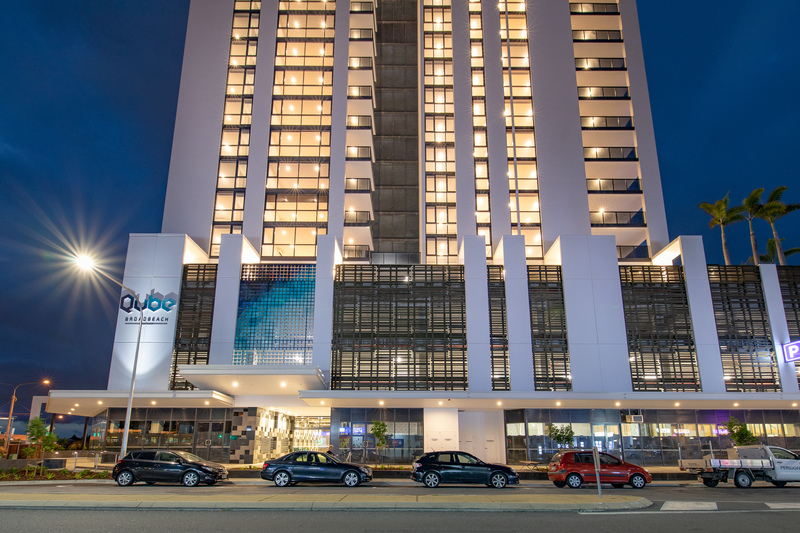 Whether it is a couples weekend away or a family holiday, you will find what you are looking for at Qube Broadbeach. 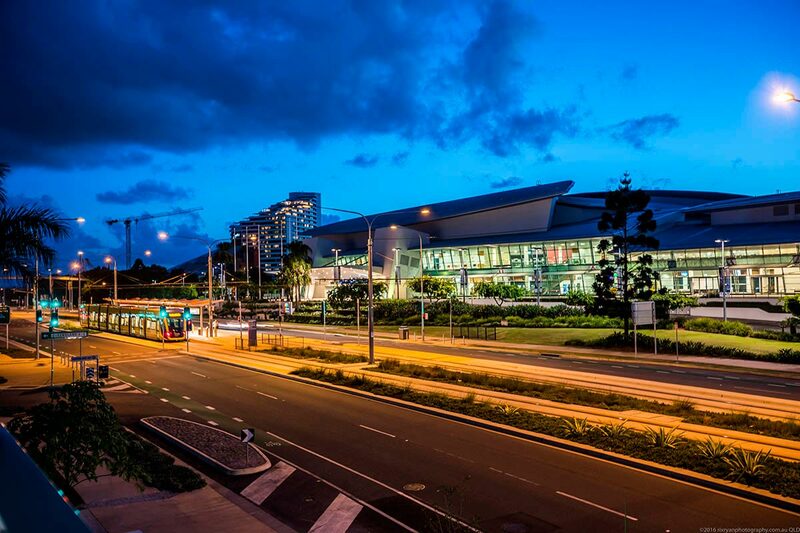 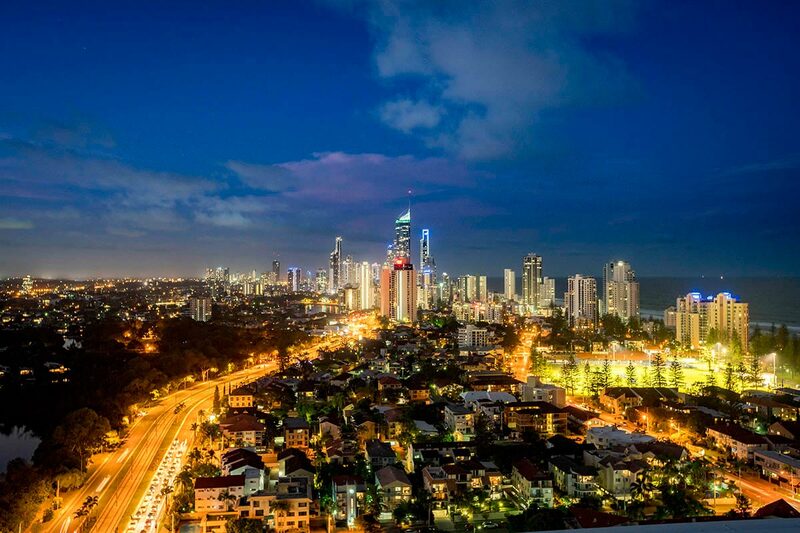 Everything that gives a richness to life is here: a broad sweep of beach along with restaurants, business and retail centres, the stimulation of fabulous Pacific Fair shopping and the world class entertainment of the Star Casino. 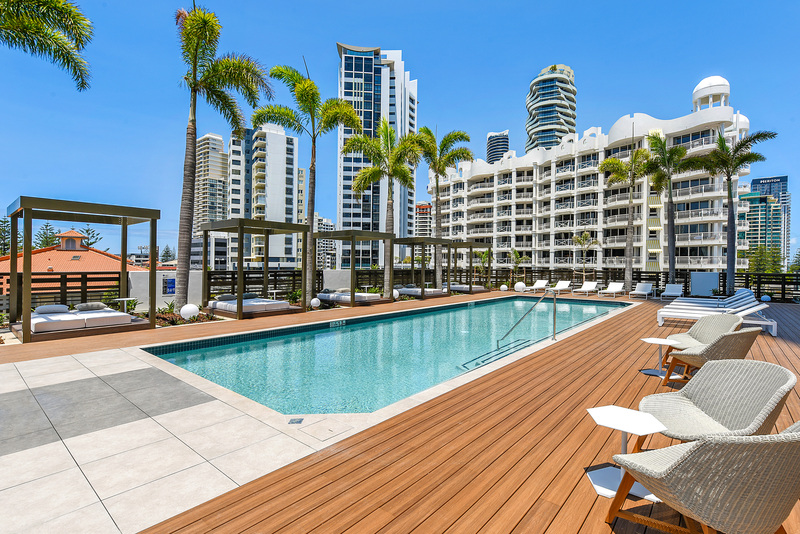 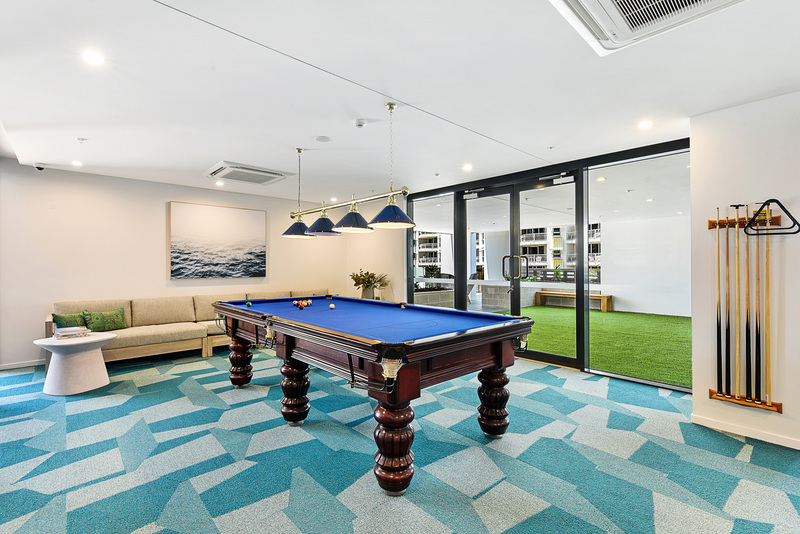 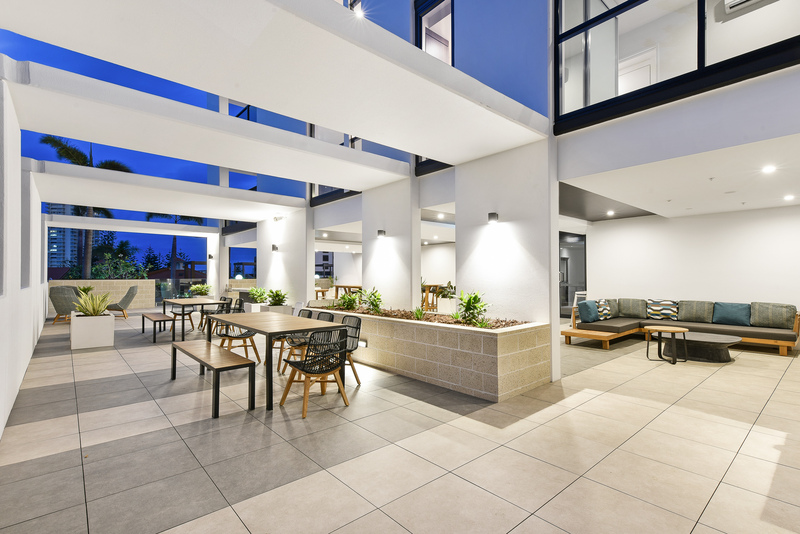 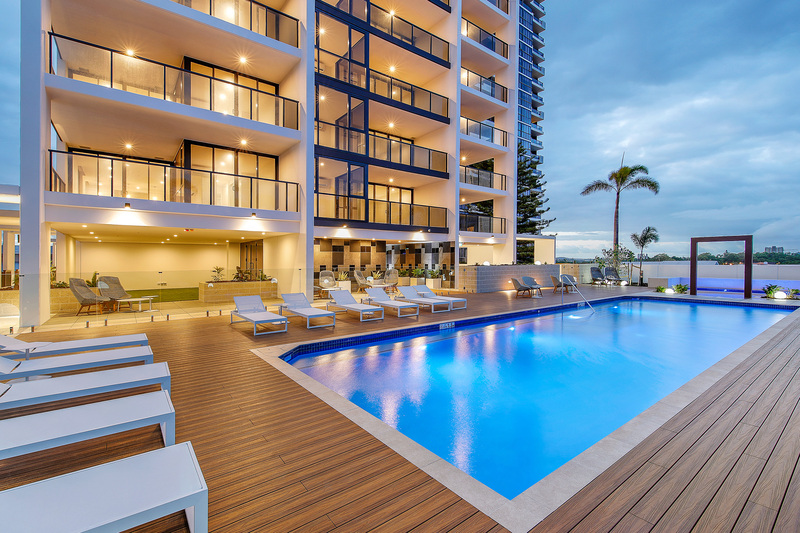 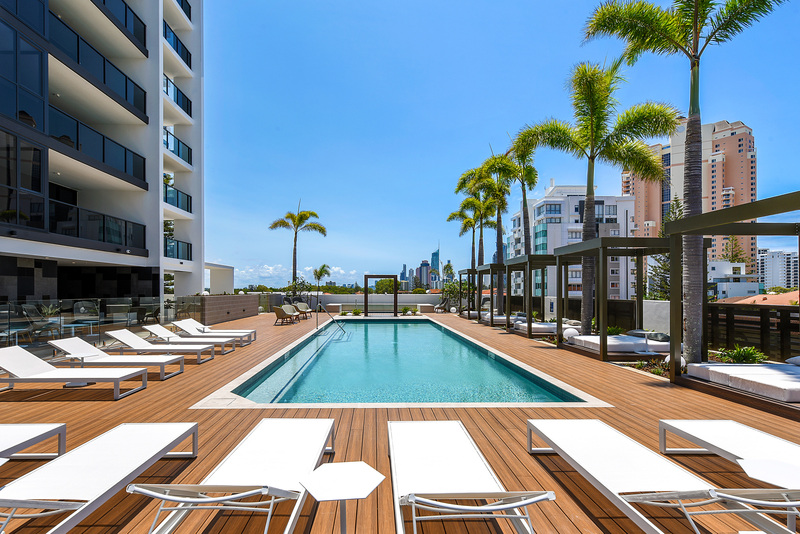 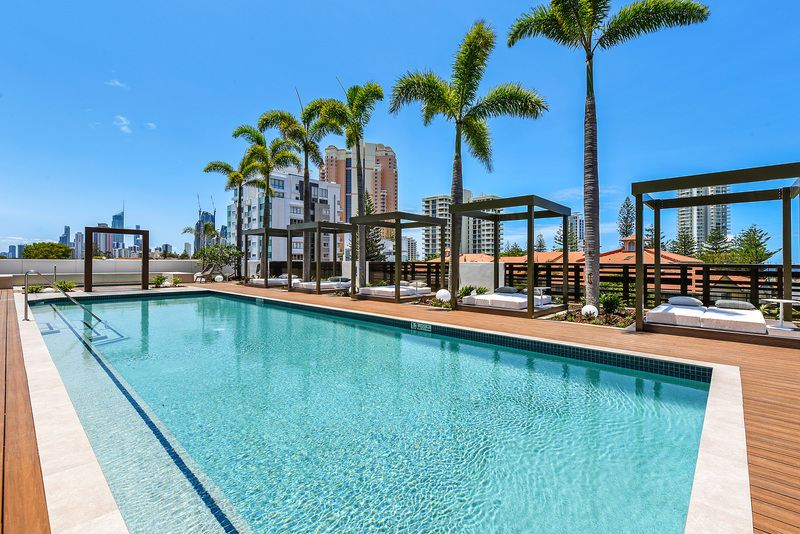 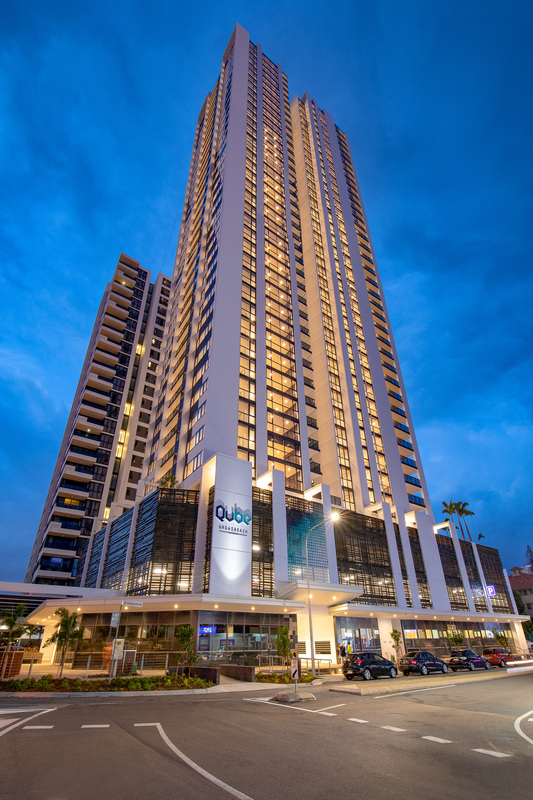 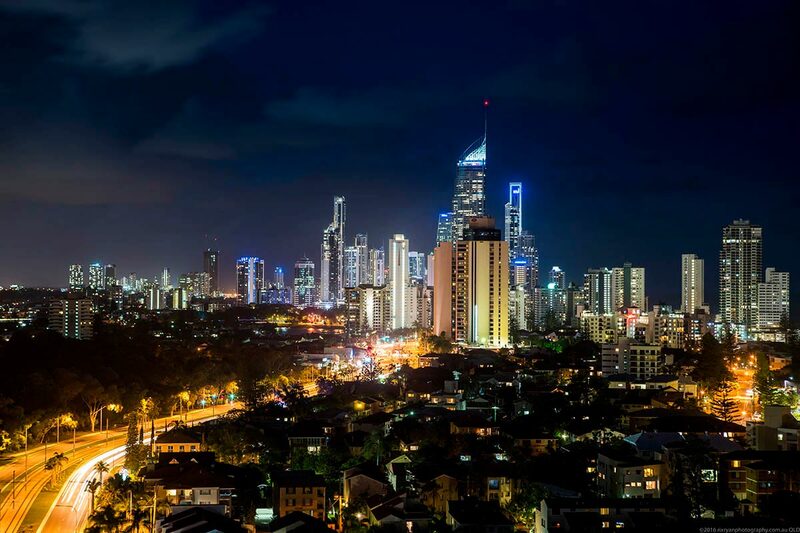 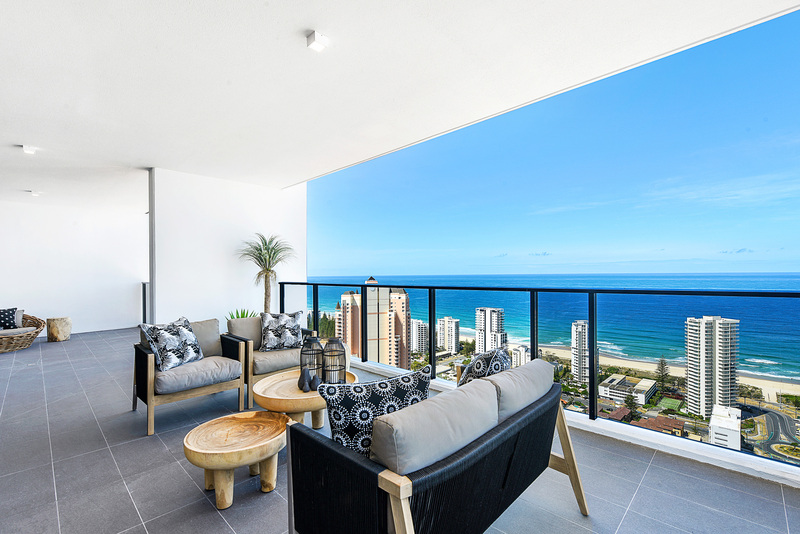 And, being directly opposite the Broadbeach North Light Rail Station with direct access to the Gold Coast Highway, Qube’s connected location means adventure is just moments away.